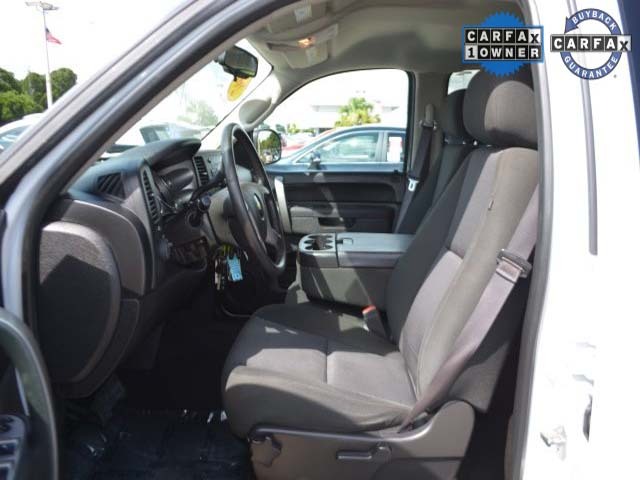 Car Fax Certified, All routine maintenance completed, **ONE OWNER**, Local Trade, and Carfax Certified. 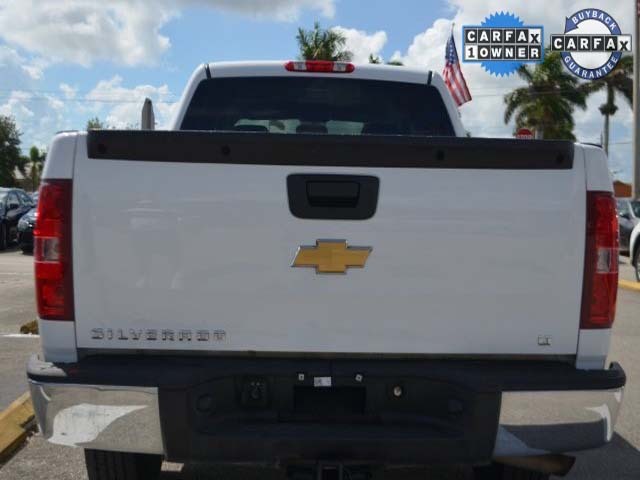 All the right ingredients! 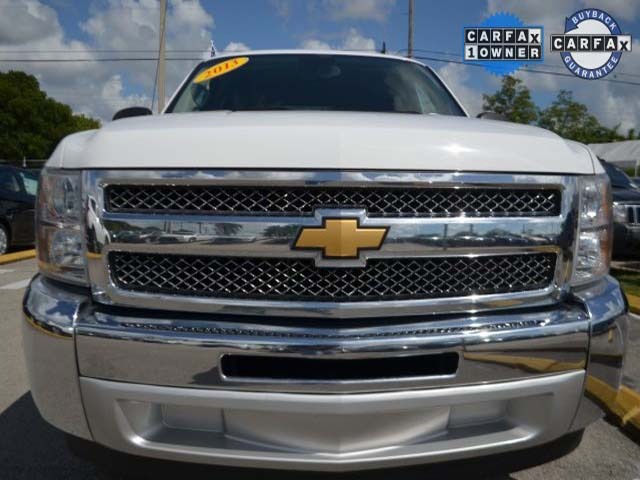 Flex Fuel! 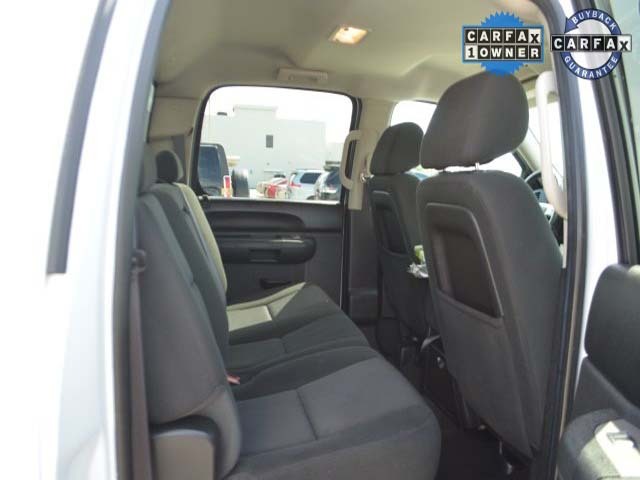 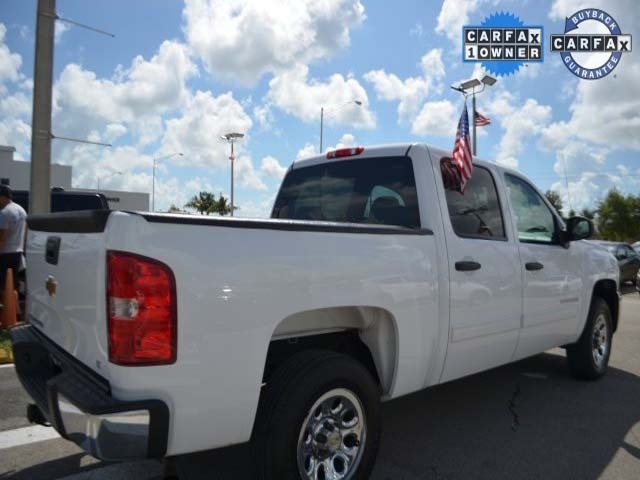 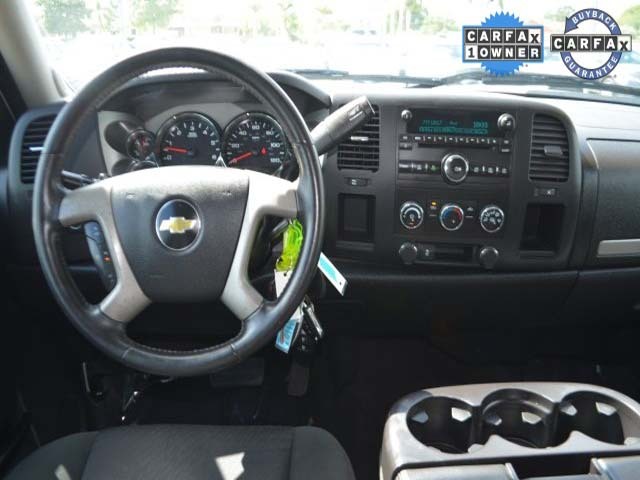 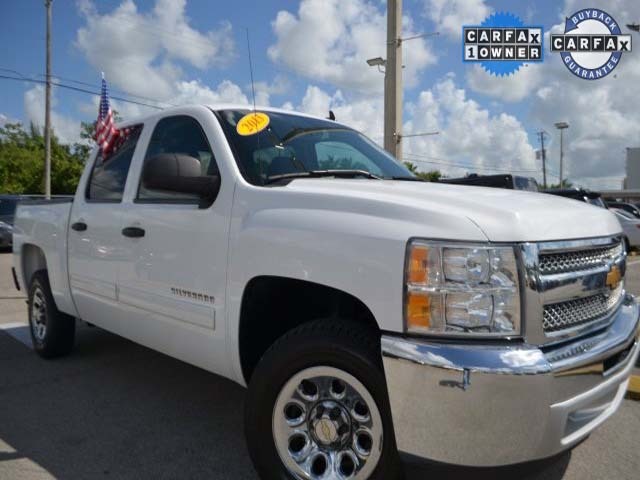 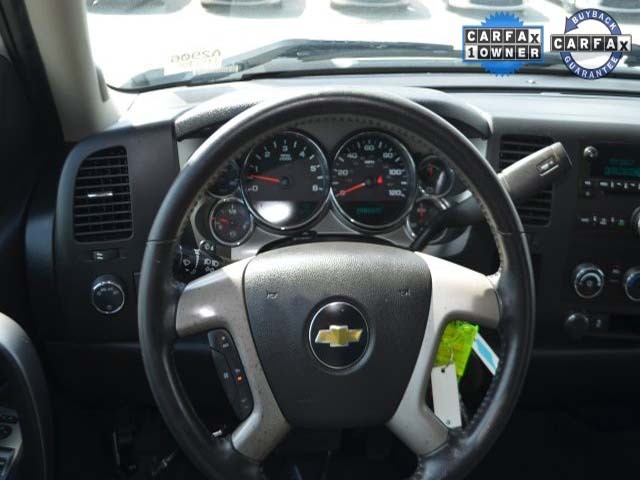 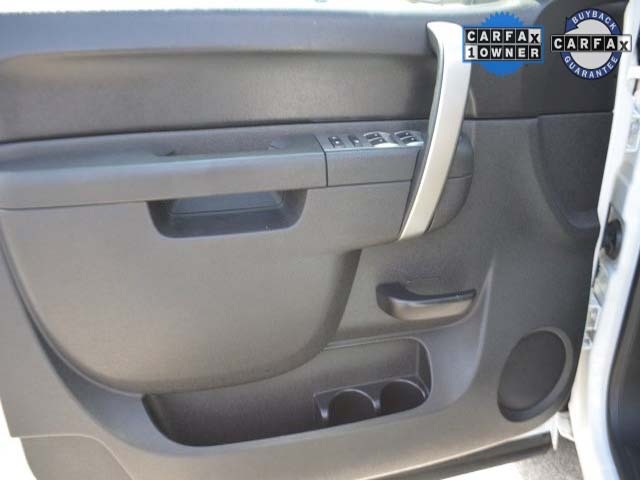 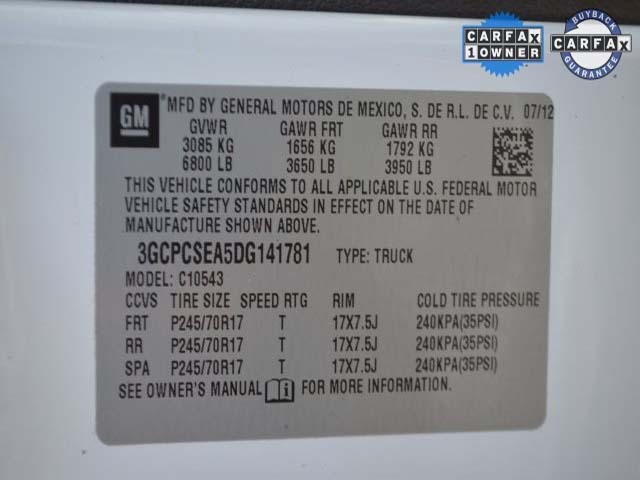 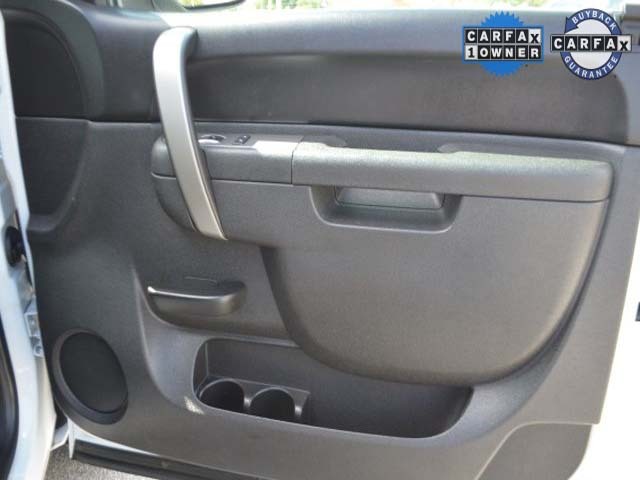 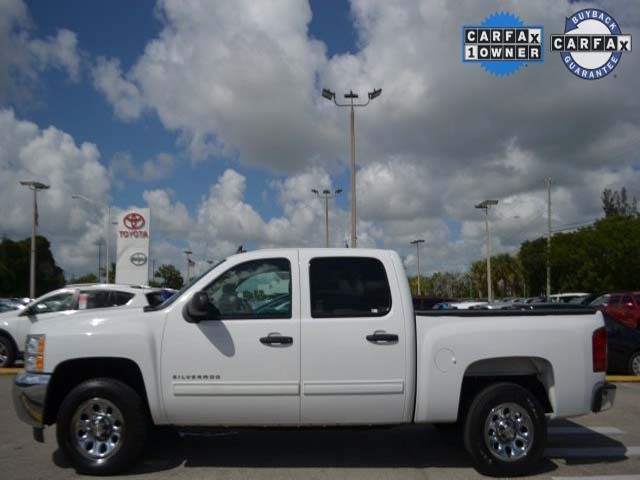 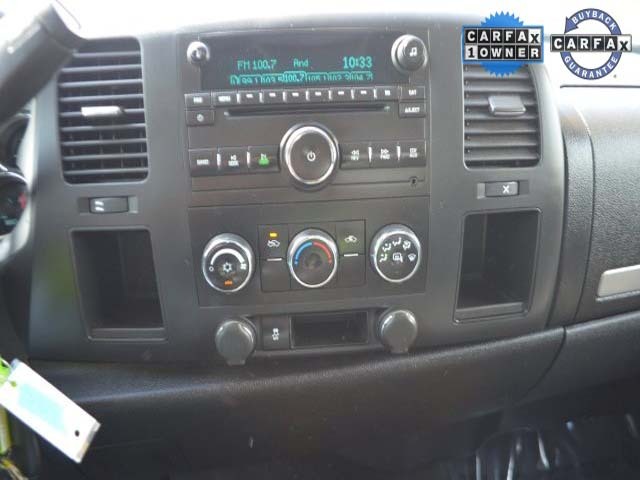 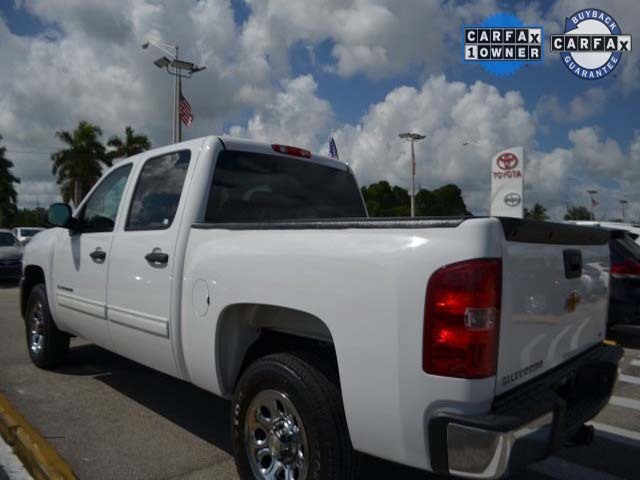 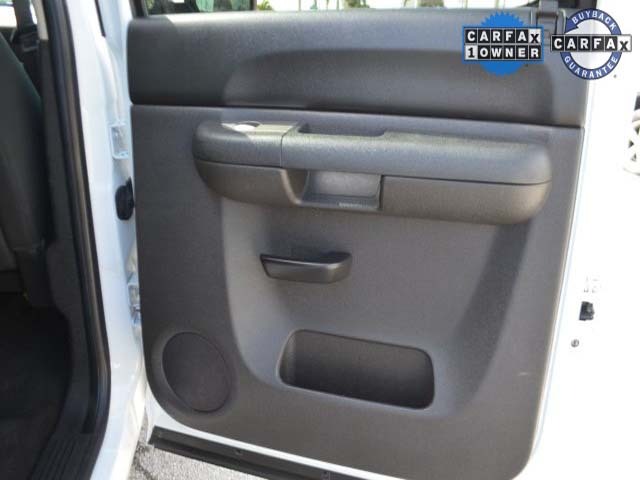 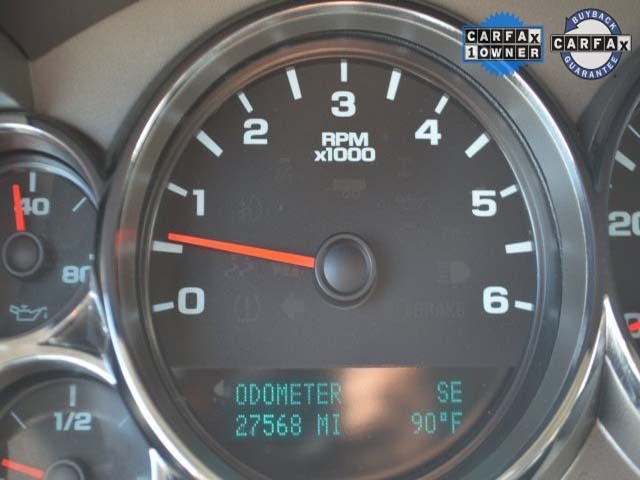 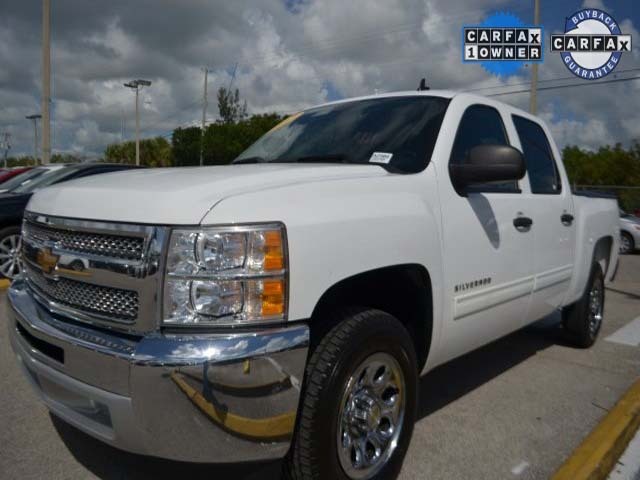 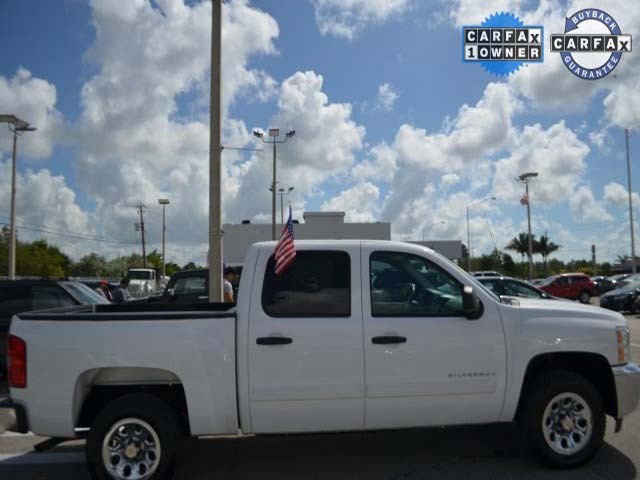 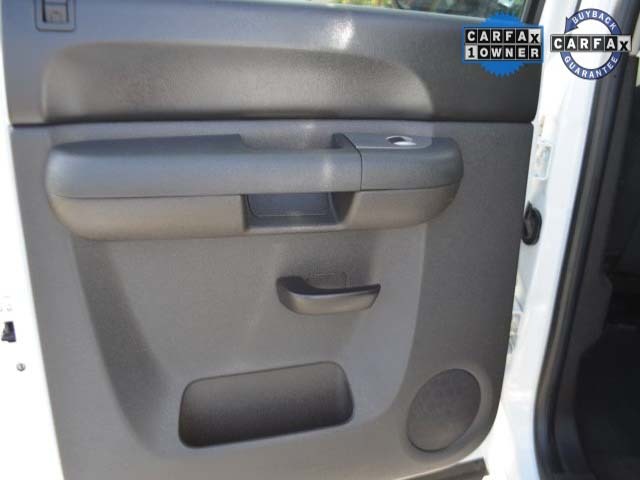 If you want an amazing deal on an amazing truck, that has always been properly serviced, then take a look at this dealer-maintained 2013 Chevrolet Silverado 1500. 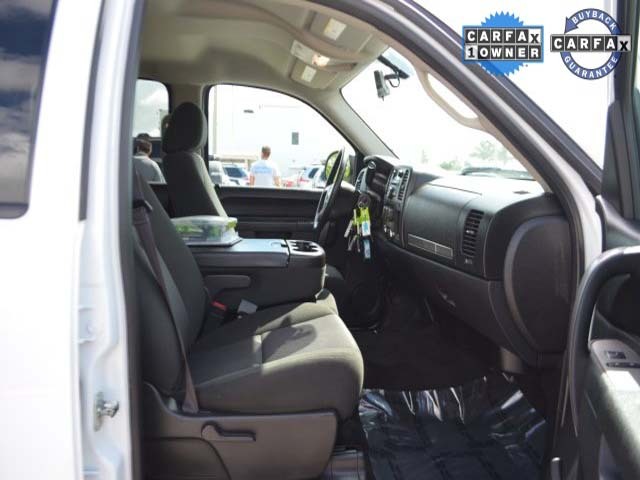 Load it down with passengers, cargo, whatever! 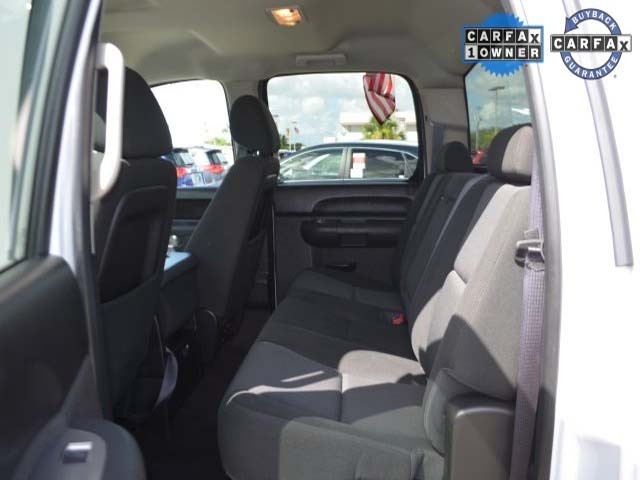 Its cavernous space will haul around everything you need.